21 February 1910: Group Captain Sir Douglas Robert Steuart Bader, Royal Air Force, C.B.E., D.S.O. and Bar, D.F.C. and Bar, FRAeS, DL, the legendary fighter pilot of the Royal Air Force during World War II, was born at St. John’s Wood, London, England. He was the son of Frederick Roberts Bader, a civil engineer, and Jessie Scott MacKenzie Bader. Bader lost both legs in the crash of a Bristol Bulldog fighter while practicing aerobatics 14 December 1931 and was medically retired, 30 April 1933. 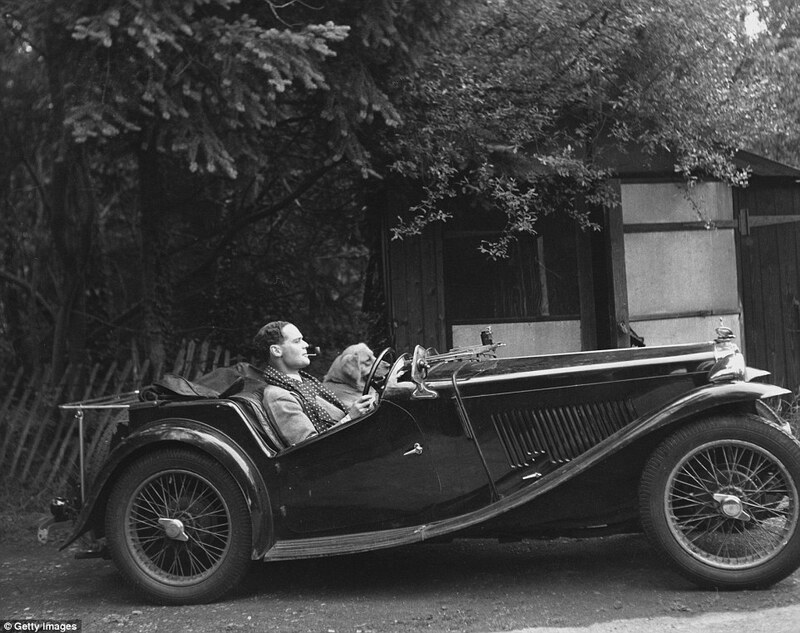 Following his medical retirement, Douglas Bader joined the Asiatic Petroleum Co., a subsidiary of the Koninklijke Nederlandse Petroleum Maatschappij (Royal Dutch Petroleum Company) and the Shell Transport and Trading Company. On 5 October 1933, Mr. Bader married Miss Olive Thelma Exley Edwards at the registry office of Hampstead Village, London. Miss Edwards was the daughter of Lieutenant Colonel Ivo Arthur Exley Edwards, R.A.F. On their fourth anniversary, 5 October 1937, a formal wedding ceremony took place at St Mary Abbots Church in Kensington, London. 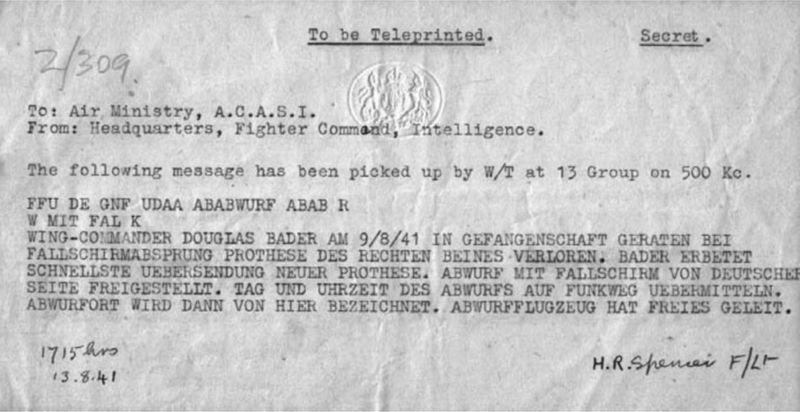 In 1939, feeling that war with Germany was imminent, Bader applied to the Air Ministry for reinstatement. He was turned down, but was told that if there was a war his request might be reconsidered. 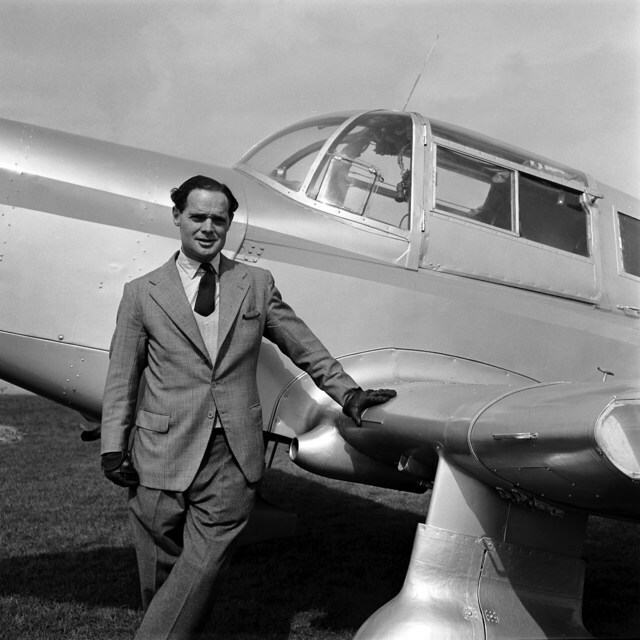 The Air Ministry did reconsider Douglas Bader’s request for reinstatement and after a medical evaluation and other tests, and on 26 November 1939, he was sent to refresher flight training at the Central Flying School where he was evaluated as “Exceptional,” a very rare qualification. Flying Officer Bader was posted to No. 19 Squadron, RAF Duxford, 7 February 1940. The squadron was equipped with the Supermarine Spitfire. In April, he was reassigned as flight leader of A Flight, No. 222 Squadron, also flying Spitfires from Duxford. On 24 June 1940, Bader took command of No. 242 Squadron at RAF Coltishall, Norfolk, in East Anglia. No. 242 operated the Hawker Hurricane. On 24 September 1940, Flying Officer Bader was granted the war substantive rank of Flight Lieutenant. In March 1941, Acting Squadron Bader was promoted to Acting Wing Commander and assigned as Wing leader of 12 Group’s “Big Wing” at RAF Tangmere, just east of Chichester, in West Sussex. The Big Wings were large formations of three to five fighter squadrons acting together to intercept enemy bomber formations. 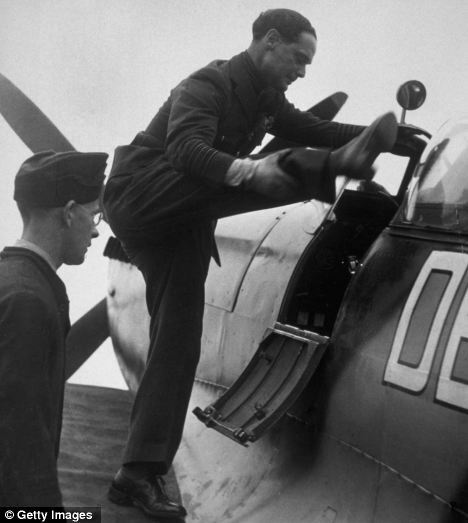 Douglas Bader climbing into the cockpit of his Supermarine Spitfire. On 9 August 1941, Bader was himself shot down while flying his Supermarine Spitfire Mk Va, serial W3185, marked “DB”, along the coast of France. His prosthetic legs caught in the cockpit and made it difficult for him to escape, but he finally broke free and parachuted to safety. Bader was captured and held as a prisoner of war. He was initially held at a hospital in occupied France and it was there that he met and became a life long friend of Adolf Galland, also a legendary fighter pilot—but for the other side! After arrangements were made for replacement legs, Bader escaped. 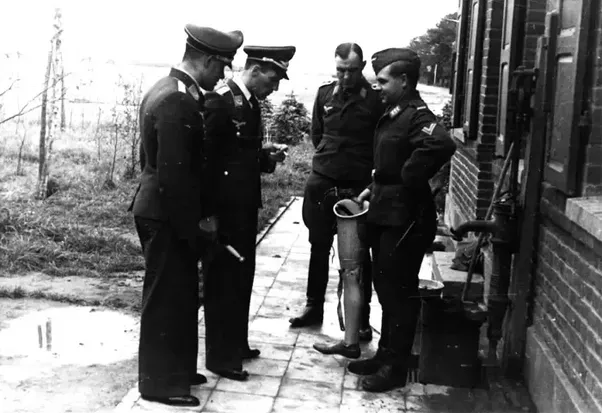 Adolph Galland arranged for a replacement prosthetic leg for Bader to be airdropped at a Luftwaffe airfield at St. Omer, in occupied France. Prisoners of War held at Colditz Castle, a maximum security prison during World War II. Squadron Leader Douglas Bader is seated, center. He was recaptured and taken to the notorious Offizierslager IV-C at Schloss Colditz near Leipzing, Germany, where he was held for three years. Units of the United States Army 273rd Infantry Regiment, 69th Infantry Division, and the Combat Command Reserve, 9th Armored Division, liberated the prison 15 April 1945 after a two-day battle. 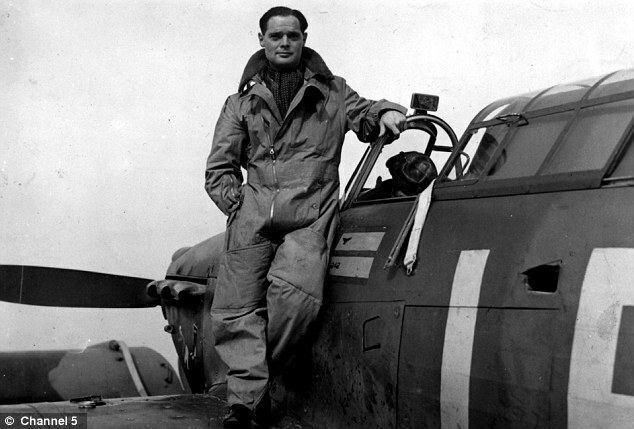 Douglas Bader was repatriated to England. On 28 August 1945, Squadron Leader D.R.S. Bader, DSO, DFC (Ret) was promoted to Wing Commander (temp), and in September Wing Commander Bader was assigned as commanding officer of the R.A.F. Fighter Leaders School. 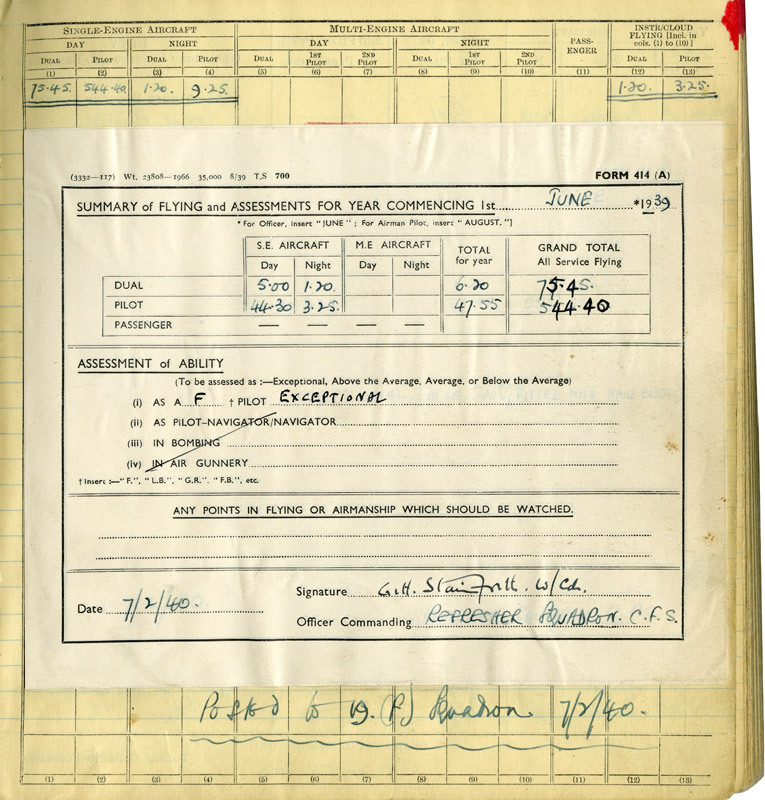 On 1 December 1945, Wing Commander (temporary) D.R.S. Bader DSO DFC (Ret.) is granted the rank of Wing Commander (War Substantive). On 21 July 1946, Wing Commander Bader reverted to the retired list, retaining the rank of Group Captain. During World War II, Group Captain Bader was officially credited with 22 enemy aircraft destroyed, shared credit for another 4; 6 probably destroyed, shared credit for another probable; and 11 damaged. (26–7–11). Group Captan Bader was appointed a Chevalier de la légion d’honneur by France in 1945, and awarded the Croix d’ Guerre. Bader received civil aviator’s license 3 July 1946. He returned to work for Shell in a management position which involved considerable travel. He flew the company’s Percival Proctor around Europe, the Middle East and Africa. 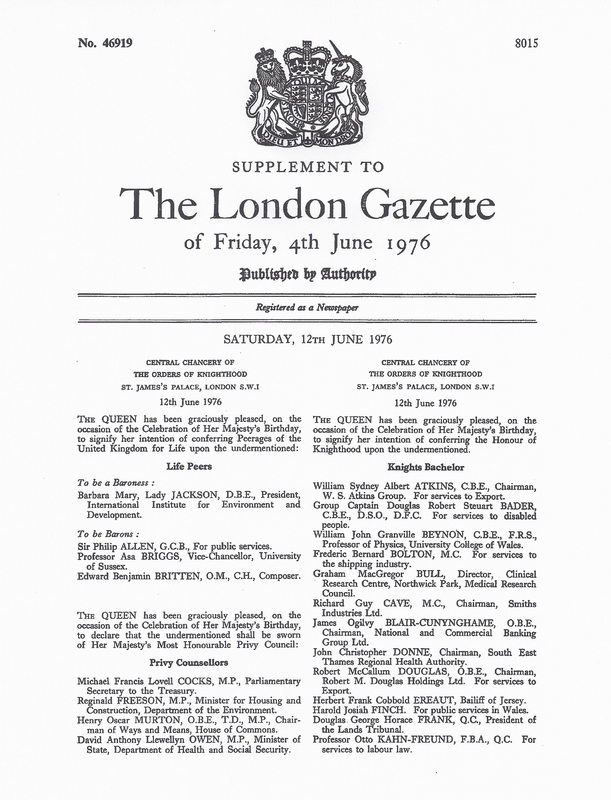 He remained with Shell until 1969, having risen to managing director of Shell Aircraft International. 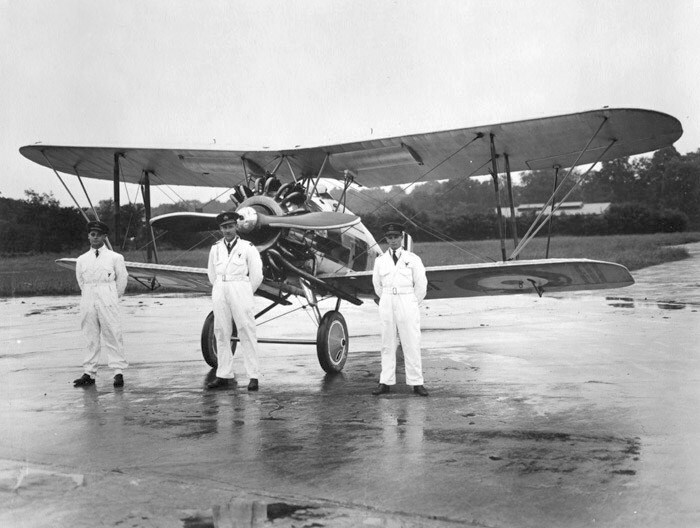 Bader with a Percival Proctor which he flew while working for Shell. 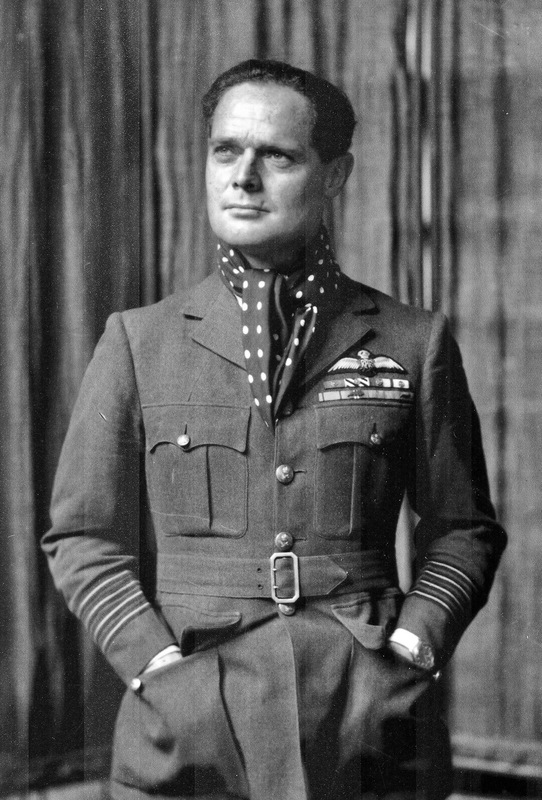 In the New Year’s Honours, 2 January 1956, Douglas Bader was appointed an Ordinary Commander of the Most Excellent Order (C.B.E. ), by Her Majesty The Queen, for services to the disabled. He was the subject of Reach For The Sky, (Collins, London, 1954) a biography written by Paul Brickhill, who also wrote The Great Escape. (Brickhill had been a prisoner of war in Stalag Luft III.) In 1956, a movie of the same name was released, starring Kenneth More as Bader. Bader was the author of Fight For The Sky: The Story of the Spitfire and Hurricane (Sidgwick and Jackson, London, 1973). 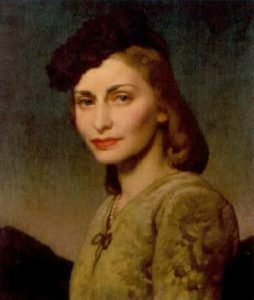 Thelma Bader died in 1971 at the age of 64 years. The couple had been married for 38 years. Bader later married Mrs. Joan Eileen Hipkiss Murray. She had three children from a previous marriage, Wendy, Michael and Jane Murray. Group Captain Sir Douglas Robert Steuart Bader, CBE, DSO and Bar, DFC and Bar, FRAeS, DL, passed away 5 September 1982, at the age of 72 years. —Duel of Eagles by Group Captain Peter Wooldridge Townsend, CVO, DSO, DFC and Bar, RAF, Castle Books, Edison, New Jersey, 2003. Chapter 6 at Page 82. Pilot Officer Douglas Robert Steuart Bader, Royal Air Force, caught the wingtip of his Bristol Bulldog Mk.IIA, K-1676, and crashed at Woodley Aerodrome, approximately four miles east of Reading, Berkshire, England. The airplane was damaged beyond repair. Bader suffered major injuries requiring amputation of his right leg, followed by amputation of his left leg several days later. He was fitted with prosthetic legs with which he was soon able to walk without assistance. Pilot Officer Bader was medically retired and received a 100% disability pension. The Air Ministry did reconsider Douglas Bader’s request for reinstatement and after a medical evaluation and other tests, he was sent to refresher flight training where he was evaluated as “Exceptional,” a very rare qualification. 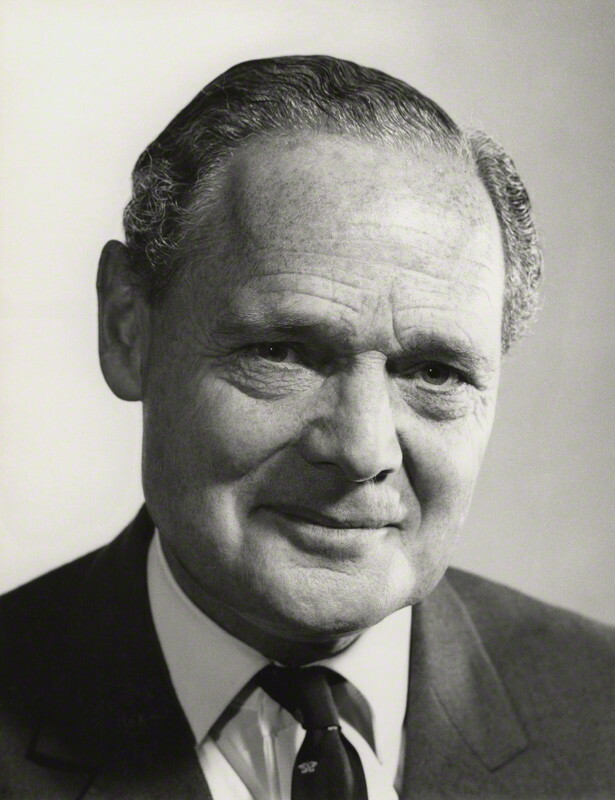 Group Captain Sir Douglas R. S. Bader, Royal Air Force, C.B.E., D.S.O. and Bar, D.F.C. and Bar, F.R.Ae.S., D.L., a legendary fighter pilot of the Royal Air Force during World War II, was born at St. John’s Wood, London, England. He joined the Royal Air Force in 1928 as a cadet at the Royal Air Force College Cranwell and was commissioned as a Pilot Officer in July 1930. Credited with more than 20 aerial victories while flying Hawker Hurricane and Supermarine Spitfire fighters, Bader was himself shot down while flying his Spitfire Mk Va, serial W3185, marked “D B”. His prosthetic legs caught in the cockpit and made it difficult for him to escape, but he finally broke free and parachuted to safety. Bader was captured and held as a prisoner of war. He was initially held at a hospital in occupied France and it was there that he met and became a life long friend of Adolf Galland, also a legendary fighter pilot—but for the other side! After arrangements were made for replacement legs, Bader escaped. 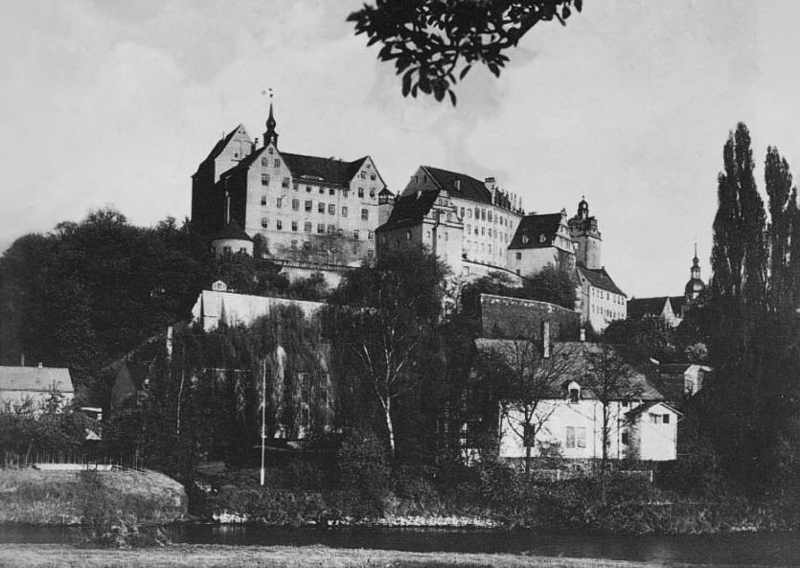 He was recaptured and taken to the notorious Offizierslager IV-C at Colditz Castle where he was held for three years. Douglas Bader is the subject of Reach For The Sky, a biography by Paul Brickhill, and a movie based on that book which starred Kenneth More. 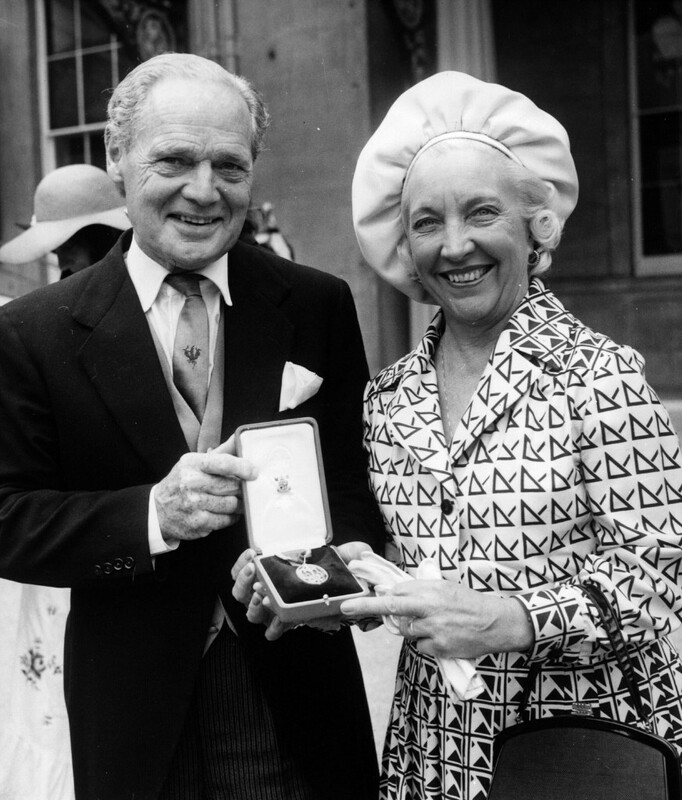 Sir Douglas was invested Knight Bachelor, 12 June 1976, for his service to the disabled. He died suddenly of a heart attack, 5 September 1982. 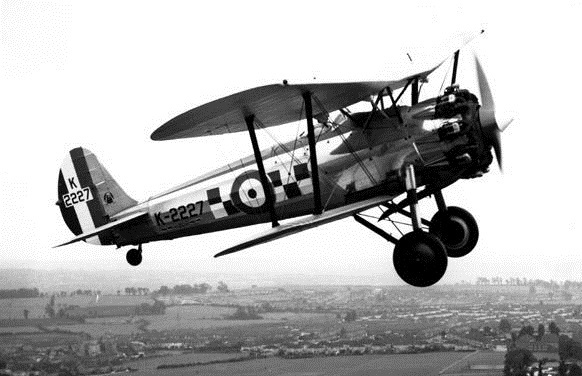 The Bristol Type 105 Bulldog was a single-place, single-engine biplane fighter which served with the Royal Air Force from 1928 to 1938. It was constructed of a riveted framework of rolled steel strips. The forward fuselage was covered with light weight sheet metal, while the wings and aft fuselage were covered with doped fabric. The Bulldog Mk.IIA was 25 feet, 2 inches (7.671 meters) long with a wingspan of 33 feet, 10 inches (10.312 meters) and height of 8 feet, 9 inches (2.667 meters). It had and empty weight of 2,222 pounds (1,008 kilograms) and maximum takeoff weight of 3,660 pounds (1,660 kilograms). 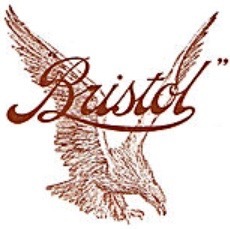 The Bristol Bulldog Mk.IIA was powered by an air-cooled, supercharged, 1,752.79-cubic-inch-displacement (28.72 liter) Bristol Jupiter VIIF nine-cylinder radial engine which was rated at 440 horsepower up to 12,000 feet (3,658 meters). This was a left-hand tractor engine which drove a wooden two-bladed fixed-pitch propeller through a 2:1 gear reduction. The airplane had a maximum speed of 174 miles per hour (280 kilometers per hour) at 10,000 feet (3,048 meters) and a service ceiling of 29,300 feet (8,931 meters). The Bristol Bulldog Mk.IIA was armed with two synchronized Vickers .303-caliber machine guns with 600 rounds of ammunition per gun. Pilot Officer Douglas Bader had lost both of his legs in an airplane crash, 14 December 1931. He was medically retired from the Royal Air Force as medically unfit for service. With World War II approaching, Bader applied to the Air Ministry for reinstatement but was initially refused. Later, after revaluation, Bader was accepted, sent to refresher flight training, and then on to a fighter squadron. Bader quickly rose to Section Leader, Flight Commander, Squadron Leader and Wing Commander. Flying Hawker Hurricanes and Supermarine Spitfires, he shot down at least 20 enemy airplanes. He had twice been awarded the Distinguished Service Order and twice, the Distinguished Flying Cross. 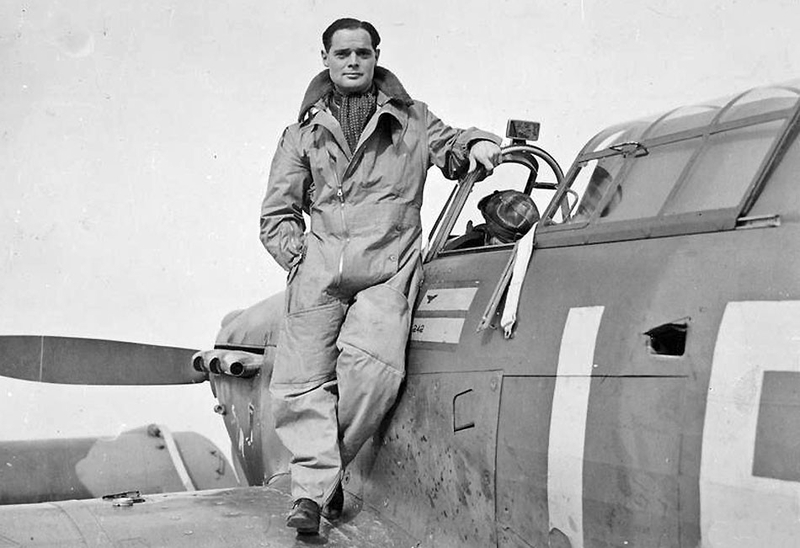 On 9 March 1941, Douglas Bader was himself shot down over France. With difficulty he was able to parachute from his Spitfire, and was quickly captured. Initially held in a hospital, Bader escaped. Recaptured, he was taken to a series of prisoner of war camps, where he continued his escape attempts. Finally the Germans imprisoned him in the notorious Colditz Castle where he remained for the rest of the war. He retired from the Royal Air Force in 1946 with the rank of Group Captain. 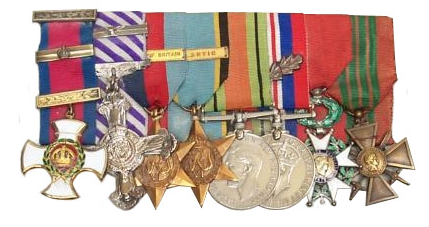 For his services to the disabled, Group Captain Bader received the honor, Commander of the Most Excellent Order of the British Empire (C.B.E.). Twenty years later he was invested Knight Bachelor.